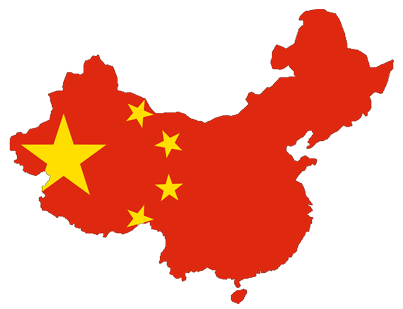 Call 1-800-450-5319 for a FREE Quote from A1 Overseas International for Auto Shipping Services to China! Trying to find a reliable vehicle shipping company to ship internationally to the most populous country in the world, China may seem like a rather time consuming task. However, A1 Overseas International offers reasonable rates to those in need of international auto transport services. It isn’t that difficult to find a great company that you can entrust with your vehicle shipping. As long as they maintain a positive reputation and have all of the qualifications necessary, they are likely to be safe and professional. As the second largest automotive market, China is much familiarized with the import and export of vehicles. They also strongly promote the development of clean and fuel efficient vehicles. Through a professional auto shipping company seasoned in international shipping, you can ease the stress of Custom regulations. Any auto transport company with experience in international shipping will be capable of helping you prepare accordingly for the vehicle’s transport overseas. Depending on the shipping services you purchased and the type of vehicle being transported, you may be responsible for a little more preparation. You may be asked to disconnect the battery and alarm, or to remove certain features from the vehicle. To discuss your future auto transport and gather your FREE price quote on boat, motorcycle and car shipping, call 1-800-450-5319 or fill out the form!